While I was walking in the Museum of Fine Arts Houston with my cousin, I found myself discussing the conversations I seem doomed to repeat, the seemingly circular unending ones I’ve had over years, with myself and others without resolution. My cousin pointed out that to her a difference exists between two types of circular conversations, those truly round, and those that are elliptical, where with each repetition we reach a point closer to some type of truth before arcing out again. 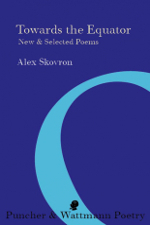 To me the joy and richness of encountering Alex Skovron’s Towards the Equator: New & Selected Poems is in travelling with the poet through these elliptical orbits as Skovron’s poems return and return to key motifs of European history, life in Australia and always, always, music. The only slight faltering of this strong new collection is the poem ‘De la Nature’, where the wit and lyrical strength of the lush polysyllabic diction (‘There was no soft agony of alternatives,/no sticky neo-nietzschean imperative,/no will to profounder cleansing’ (33)) is not enough to ground the poem. 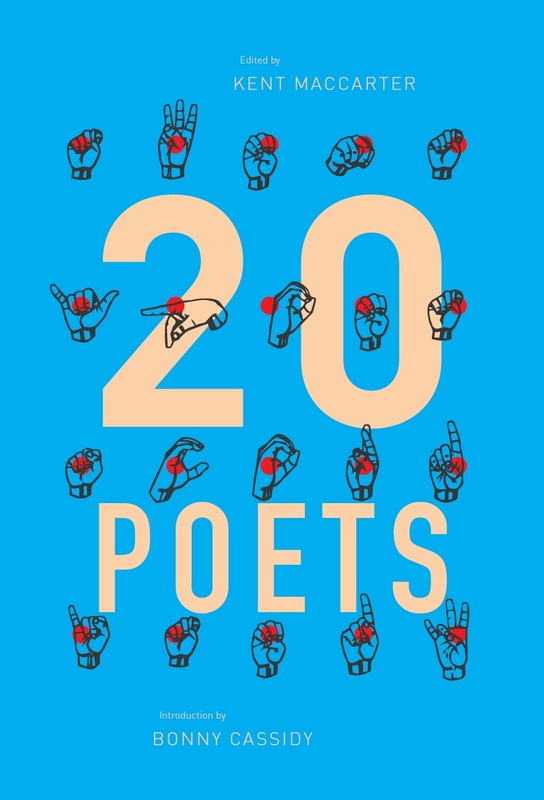 The same could be said about several of the poems through the collected volumes, where an investment in wordplay is out of balance with other poetic concerns. Five years later in the 1992 volume Sleeve Notes the speaker is accustomed to his new place; ‘[a]t last he has learnt not to be noticed,/ he has become Australian’ but still ‘Ich weiss nicht, was soll es bedeuten,/ sang the maps, mysterious with longing’ (118). vendors are statuettes with heavy mechanical limbs (187). These sections are key to my understanding of Skovron as a poet to whom repetition is a form of rigour, of prayer. Each version of the sonnet or prose poem layers upon those previous to build up a composite whole. It is tempting, given Skovron’s interest in music, to read this in the vein of a symphony, all theme and variation, or a chorale singing in round. 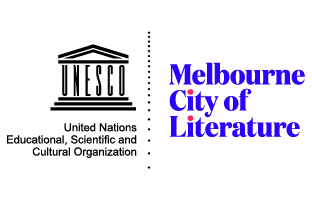 But there is something clinical about it, something akin to Jed Rasula saying ‘it’s experimental to write a sonnet or a sestina: as in a laboratory experiment, you have clearly delimited parameters and a cleat set of instructions. If these kinds of experiments have not attracted legions of practicing poets, that’s because it’s a very old and familiar experiment, the results of which strike many as incapable of bearing news’ (128). Skovron’s forms provide us with news, not just in each poem but in how the poems relate to one another, both within and across volumes. It is deeply satisfying to read a collected works which is more defined by an intensification of theme than by a linear progression. Constantly reading and re-reading these poems, I found myself returning to ‘Sisyphus’ as a touchstone where ‘(t)he path to wisdom is difficult, rich and mundane’ (111). Perhaps what is most interesting about Skovron, to me, is how easily he moves between poems embedded in history and the sacred to poems of the everyday. It is hard to think of another poet who can occupy the mystical realm of ‘History’ where ‘On the sidewalks of the city I’ve discovered/ the walking numberless, a myriad gliding heads,/ from each of which (an airship suspended above it)/ there trails a bubble by the flimsiest of threads’ as readily as the mundane world of ‘Jam’ where ‘The little larrikin,/ not content with cake, is plucking at a plate/ of soggy sushi, sister fends him off,/ the mother curses, dad reconceals himself/ behind his scarlet frame. I head into my sky’ (4, 31). This entry was posted in BOOK REVIEWS and tagged Alex Skovron, Caitlin Maling. Bookmark the permalink.